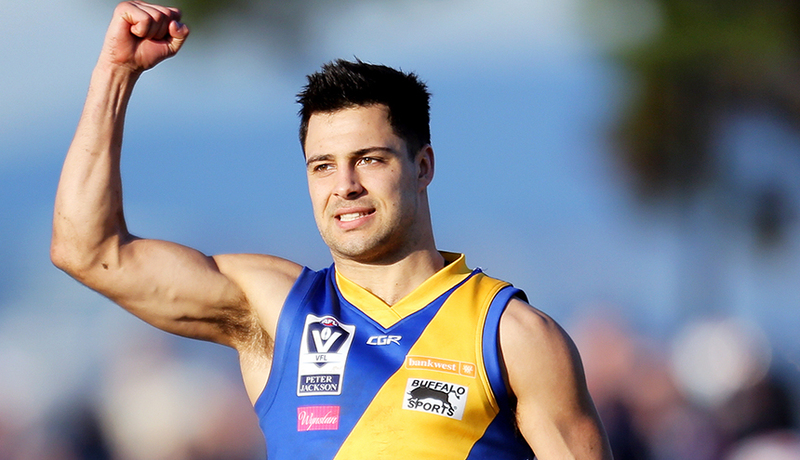 Williamstown gun midfielder Michael Gibbons has won the 2016 J.J. Liston Trophy. 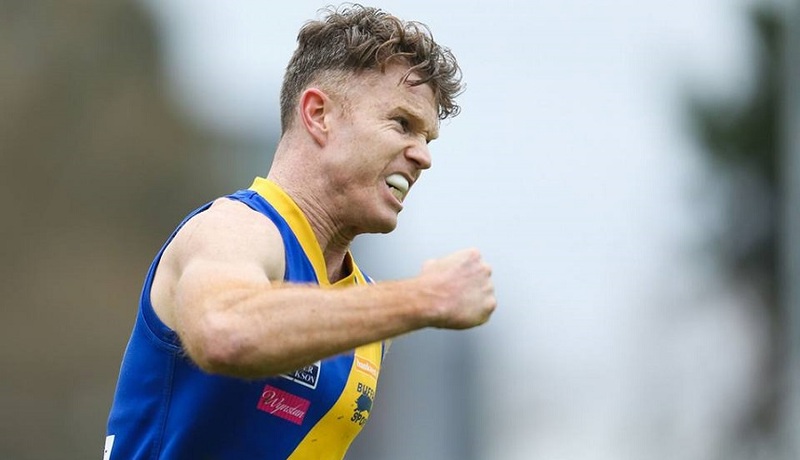 Williamstown has stormed into another preliminary final after a 46-point win over Sandringham at North Port Oval today. 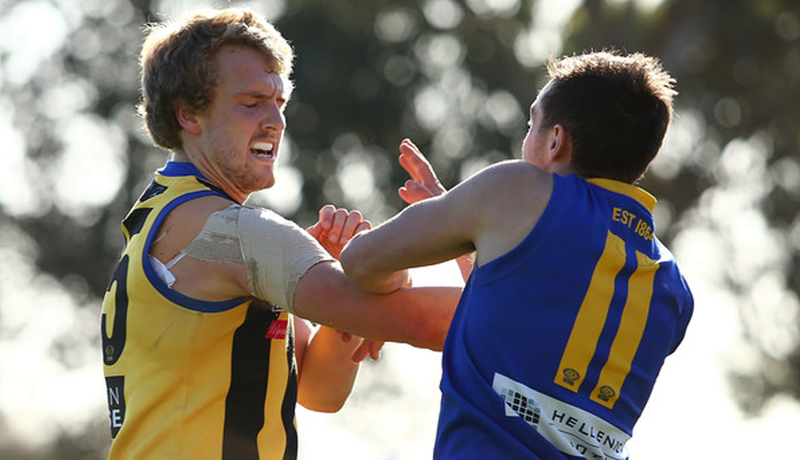 The senior and development squads have been selected for Saturday's do-or-die finals clashes. 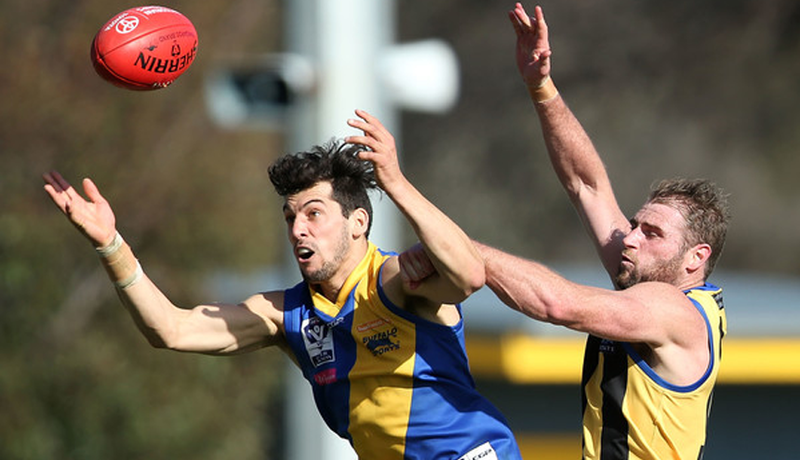 All the information you need ahead of week 2 of the VFL finals series. 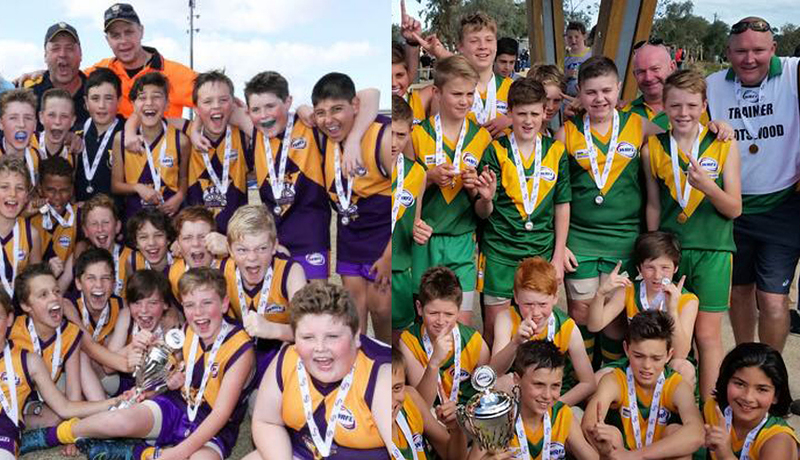 The Williamstown Football Club would like to congratulate all local clubs on their recent premiership success. The Williamstown Football Club have donated $5,000 to the Les Twentyman Foundation. 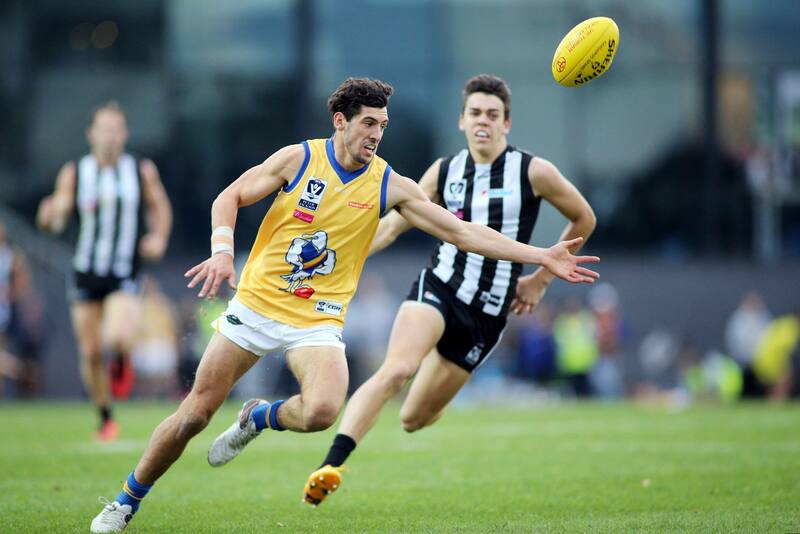 Williamstown's development team have knocked rivals Port Melbourne out of the finals race and are on their way to another preliminary final. Williamstown has fallen to Collingwood by 46 points in today's Qualifying Final at IKON Park. 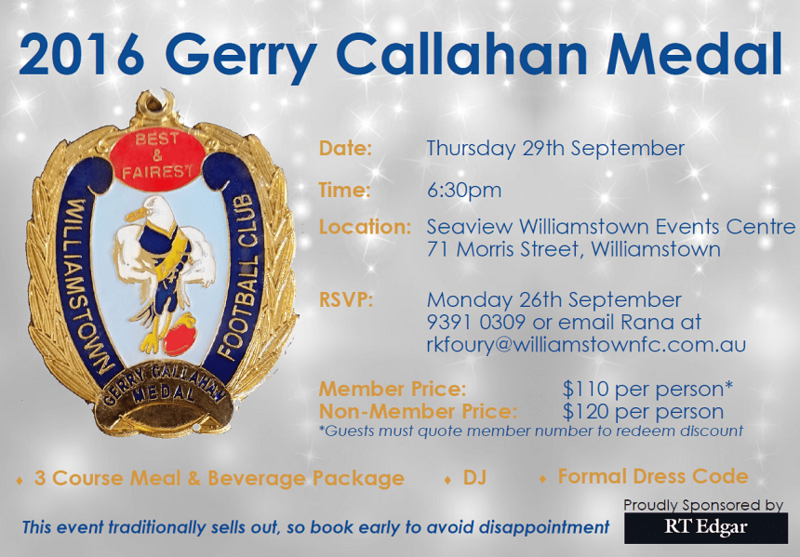 Don't miss your chance to be a part of the biggest and most celebrated night on the Seagulls' calendar, the 2016 Gerry Callahan Medal. Williamstown has selected its squad to face Collingwood in Saturday's all-important Qualifying Final at IKON Park.